HomeFREEDOMIs Loving Your Child A Crime? Is Loving Your Child A Crime? 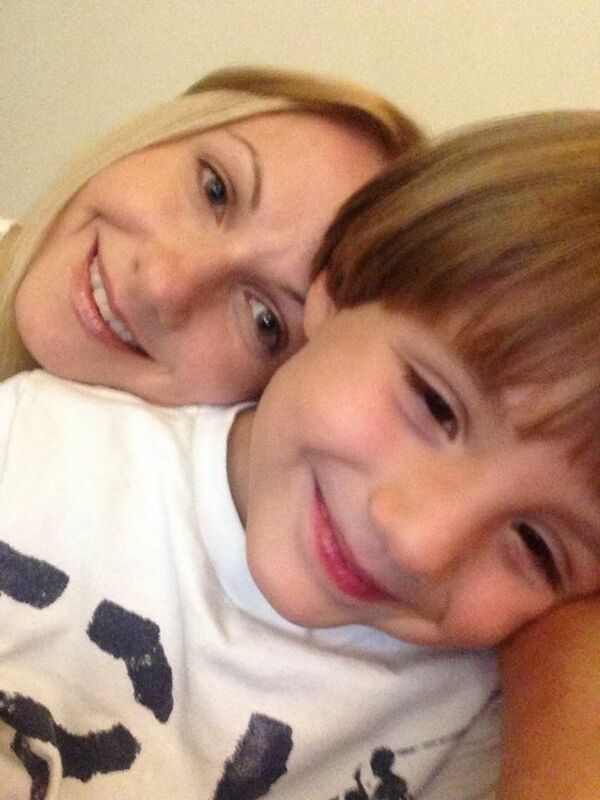 Featured above is Monika Wesolowski with her son Dylan. When did loving your special needs child become a crime? Parents across the country are losing their children at an alarming rate. There is no doubt Monika and her son love each other so what seems to be the problem? The state of Virginia claimed “Dylan is a child in distress,” (Dylan has special needs/ Autism.) They claimed he needs a psychiatrist and needs to be possibly medicated, Monika disagreed so they removed him from her care- permanently! They claim he was a “child in crisis” and that his mother was denying him medical care therefore she was unfit to raise him. They ordered therapy and supervised visits 2 Saturdays a months for 4 hours each visit. Dylan suffers from extreme difficulty in transition and change so this radical removal and change in environment most likely resulted in the need for intervention and the decline in his stability. It was his GAL who filed an emergency Motion to remove Dylan from his mothers care and unfortunately- The End State Goal Is to Potentially Medicate Dylan! 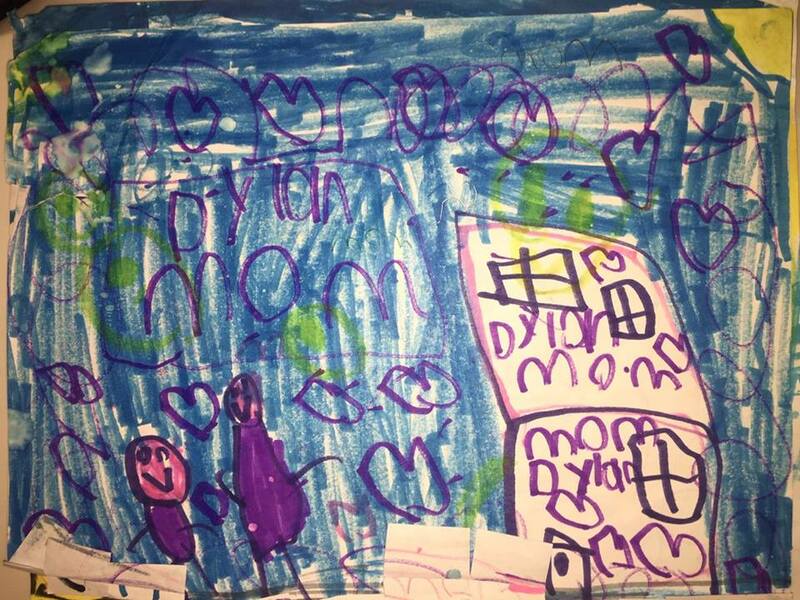 Featured is a picture Dylan drew of his mom and him next to her Condo. Dylan is now 7 years old. It is a crying shame on the American Judicial system that Monika and Dylan are now separated. 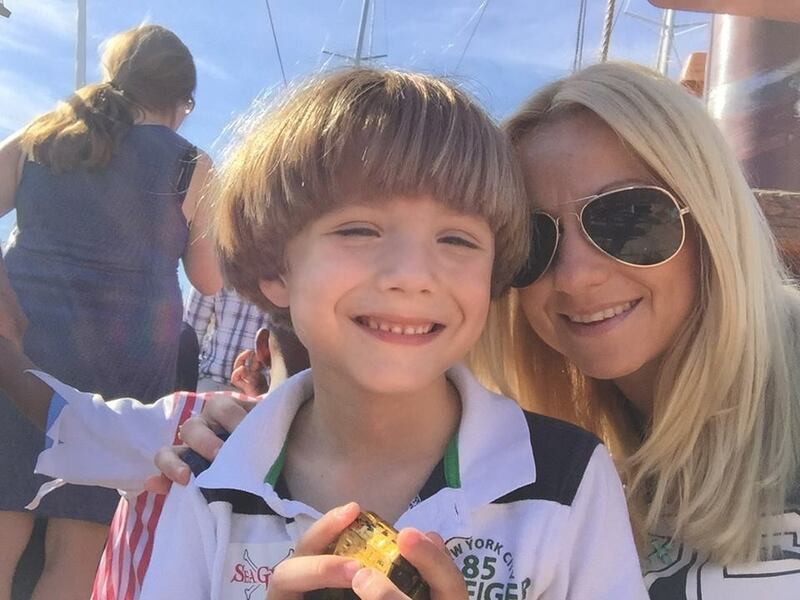 5 Comments on Is Loving Your Child A Crime? This article is pure garbage. That mother is deplorable. No one should deny their kids mental health treatment. A response to a comment, there is no such thing as a tried and true “medication” for a child on the autism spectrum. Each child is different and each neurological issue is different. There is no one fits all package. 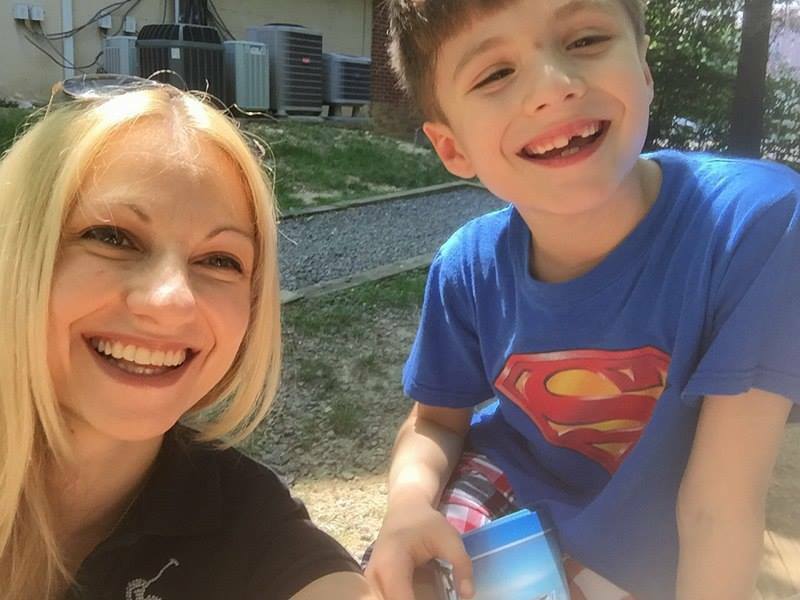 Monika Wesolowski participated in various therapies with her child for years, all which were tailored for children with such needs. She did everything humanly possible to help her child. There is a problem with our judicial system when a fit mother who cares for her child can no longer have her God given right to raise or see her child. Unfortunately this is happening to parents all over the country and it is not being reported enough. A Judicial Inquiry needs to be made into the court system and more parents need to complain about these courts in order for change to occur. Thank you Melissa Diegel and The Liberty Beacon! WRONG on so many counts! A loving parent does not deny their special needs child the help they need. I have two children on the spectrum, one who wasn’t even able to speak. I made sure they got the therapeutic assistance they needed. Medication is not always a necessity but refusing the tried and true therapies that are known to help autistic children isn’t loving, it’s abusive. THE. FAMILY’S IN OUR COUNTRY NEED. HONEST JUDGES OR. WE AS. A NATION DON’T HAVE A CHANCE ! !